The mountain running community here in Canberra is very active, with a wealth of world-class orienteers and runners. 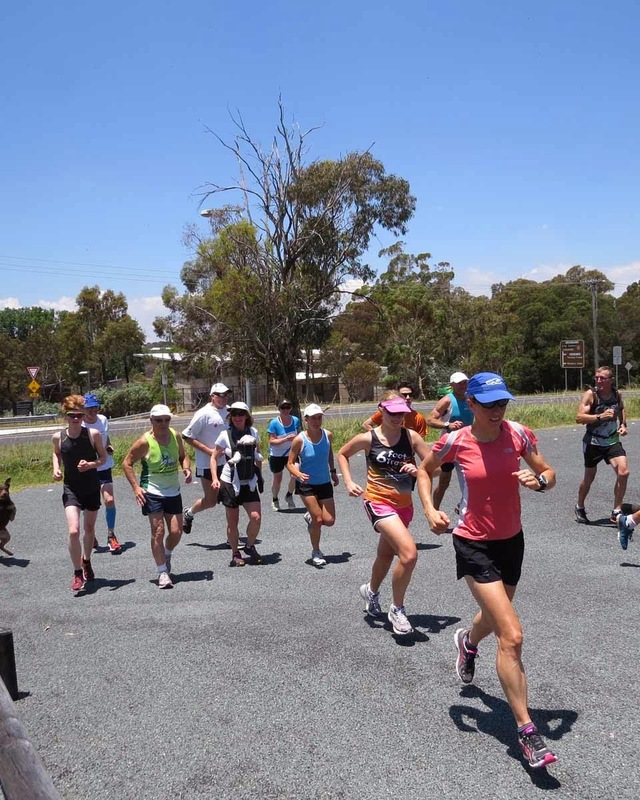 In addition to frequent larger events, the Australian Mountain Running Association holds monthly run-ups of Black Mountain and Mount Ainslie. 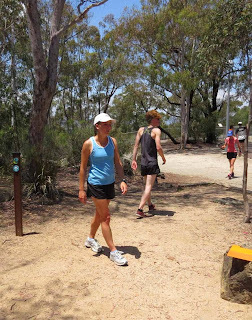 The Black Mountain Run Up starts across the road from ANU where I am working and living so I decided to take an extended lunch break and join in. 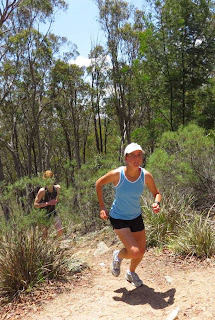 The course is 2.6kms, with the first kilometre relatively flat before getting in the real climb (200m). The track is quite steep with a couple of short, slightly easier ‘respite’ sections. 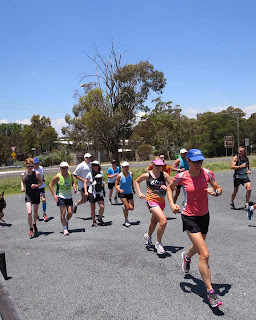 It was pretty warm – 28 degrees – and while there was shade for most of the way, the last couple of hundred metres was in the baking sun! I topped out in 16:56 and had held absolutely nothing back! 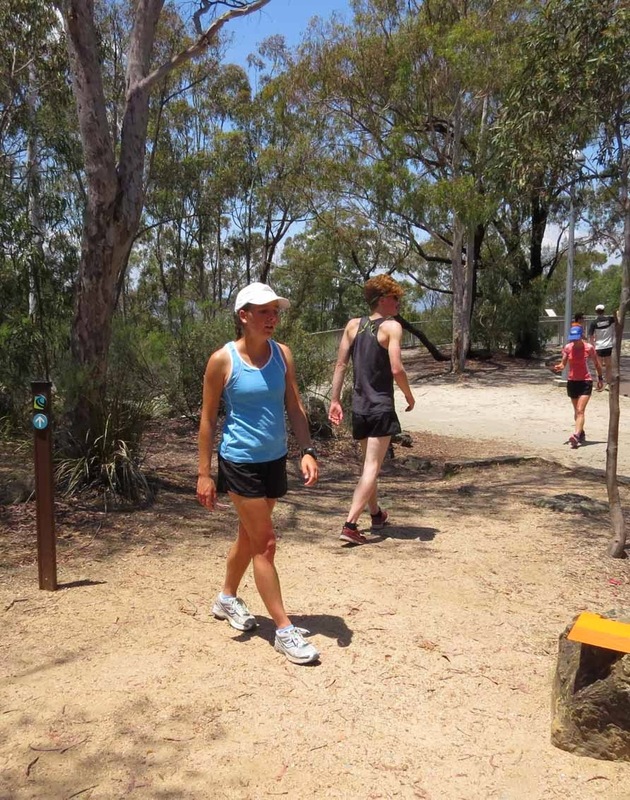 A gentle warm down around the summit loop track (~2km) before descending.